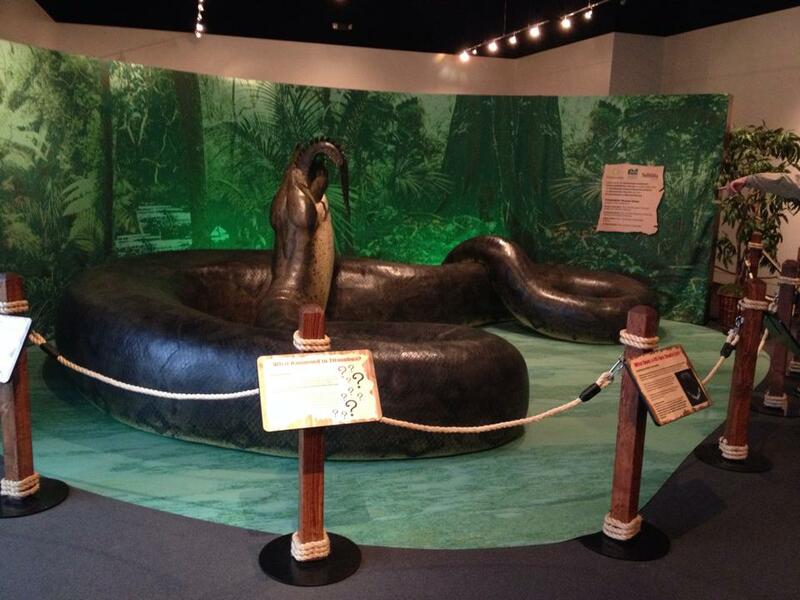 We were in Delaware for the Titanoboa exhibit at the Delaware Museum of Natural Science for my nephew’s birthday. 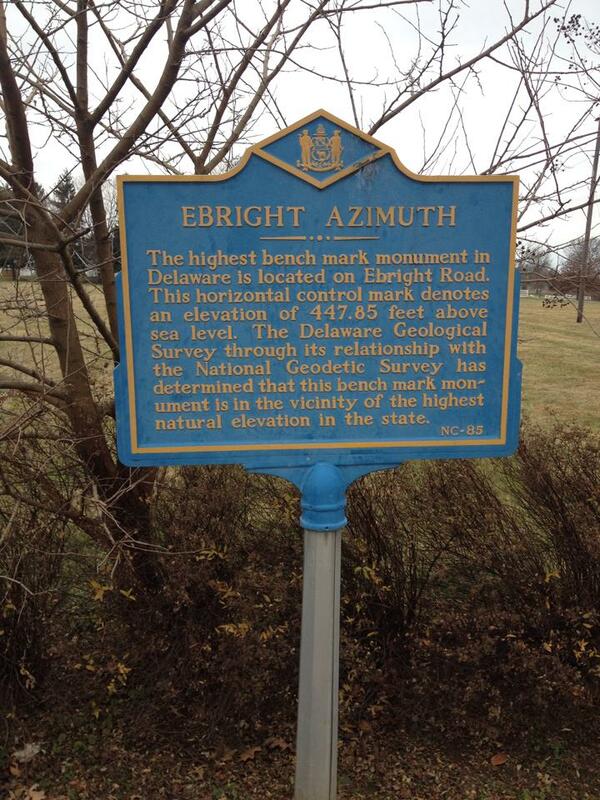 Once we explored the museum, Kevin and I headed out to find Ebright Azimuth. It was pretty easy to find as the road it’s on is called Ebright Rd. The sidewalk is actually cut around the USGS marker- I read on summitpost.org that they actually PAVED OVER the USGS marker until someone contacted local officials and the sidewalk was cut away to expose the marker again! It’s actually the 2nd lowest state highpoint at 448′ of elevation – only Florida is lower! 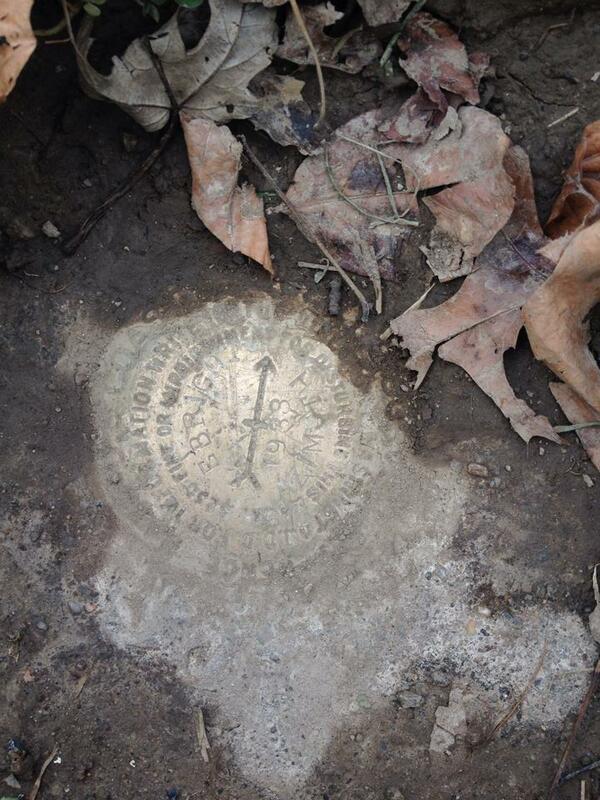 So there ya have it- a super easy highpoint to claim! I always thought it was Iron Hill near Wilmington, but apparently that is just the highest hill, not the highest point. Stupid piedmont. Oh ya- wait til u look into some of them- for CT a lot of people think it’s Bear Mtn- which is the highest SUMMIT but the actual highest point is the Mt Frissell southern slope (the peak of Mt Frissell is actually in MA) lol!! It gets so crazy!